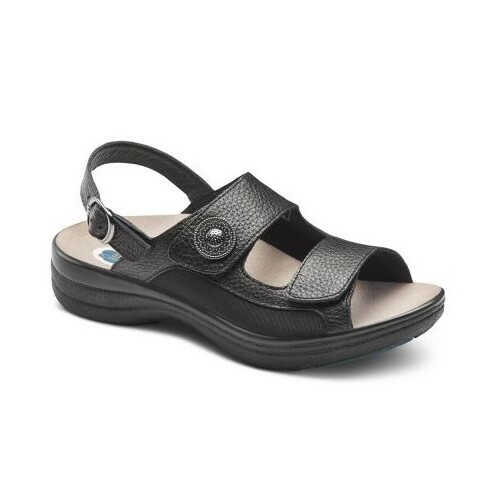 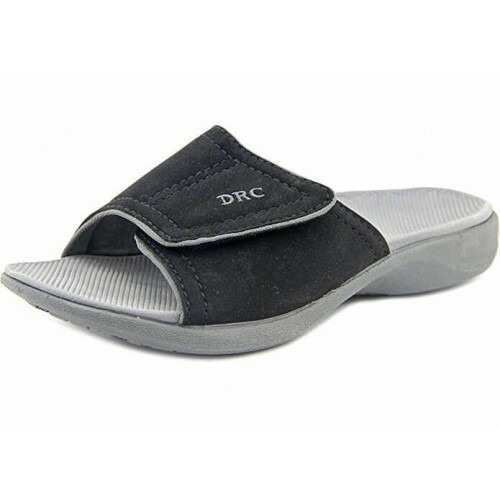 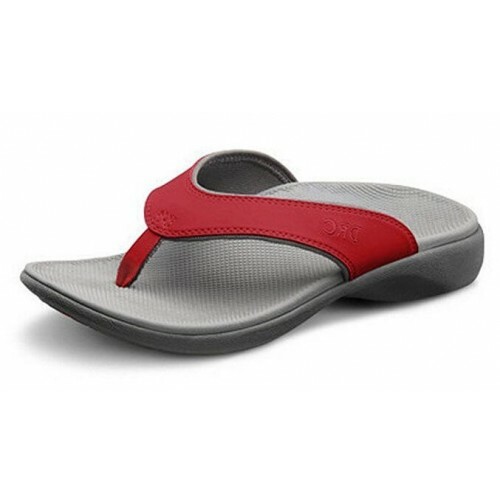 A casual orthopedic sandal with stretchable Lycra sides and double Velcro closure. 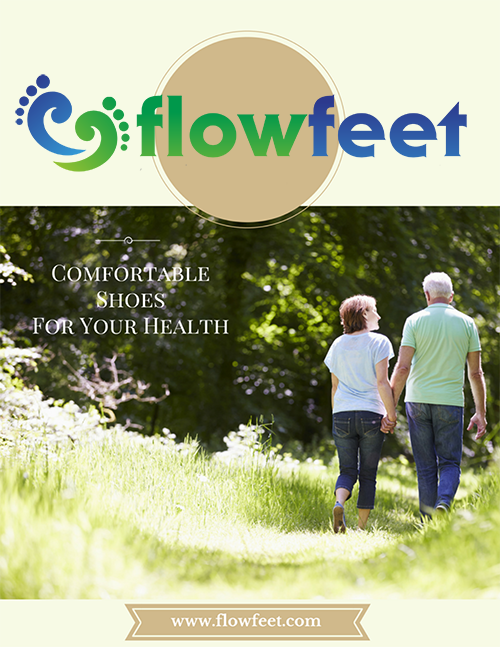 The stretchable sides help with rubbing and the dual straps provide adjustable fiiting for the perfect foot comfort solutions. 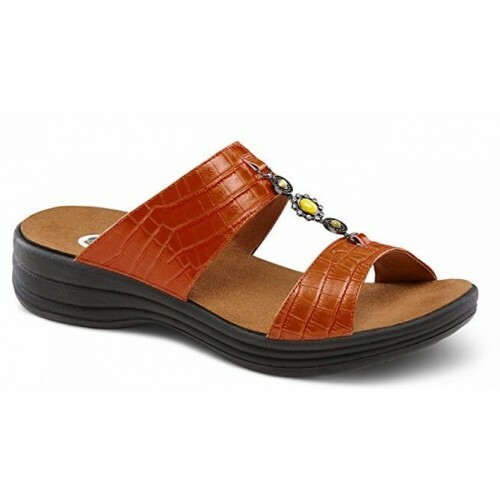 The Lana provides a removable footbed option.